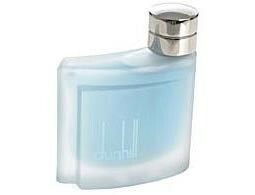 Dunhill Pure by Dunhill is a fragrance of pure masculinity. Pure awakens the senses with lotus leaves, white pepper and cardamom. Water iris and patchouli introduce a soothing freshness that's underscored by white cedar wood, musk and amber. It is recommended for evening wear.